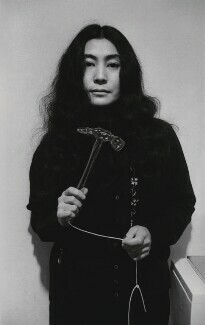 Japanese-born artist, musician and philanthropist. 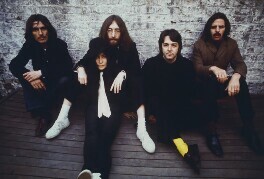 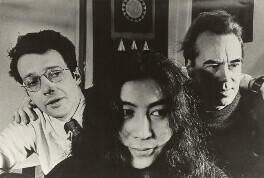 Ono was the second wife and artistic partner of John Lennon. 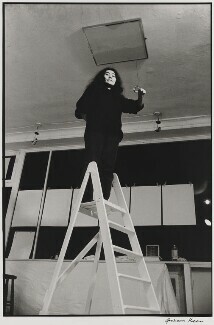 After moving to New York to live with her family she became involved in the city's downtown art scene. 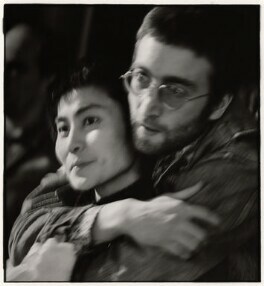 She met John Lennon after The Beatles' final tour in 1966 when he attended her art exhibition in London. 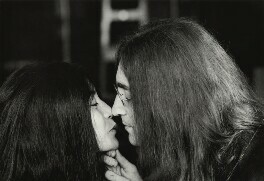 They married in Gibralter in 1969. 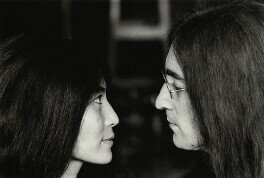 As a couple they promoted peace, feminism and racial harmony. 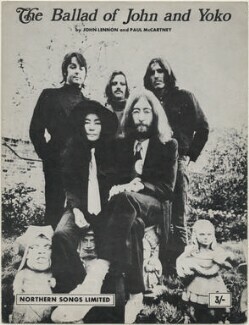 Their activism against prejudice included staging a 'bed in' whilst honeymooning in Amsterdam. 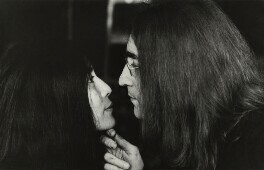 As Lennon's widow she has worked to preserve Lennon's legacy, funding Strawberry Fields in New York City amongst other projects. 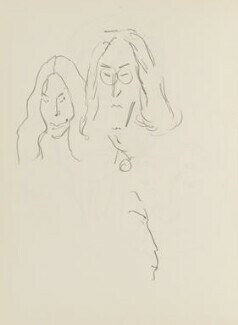 She is mother to Kyoko Cox, from her marriage to Anthony Cox and Sean Ono Lennon, from her marriage to Lennon.